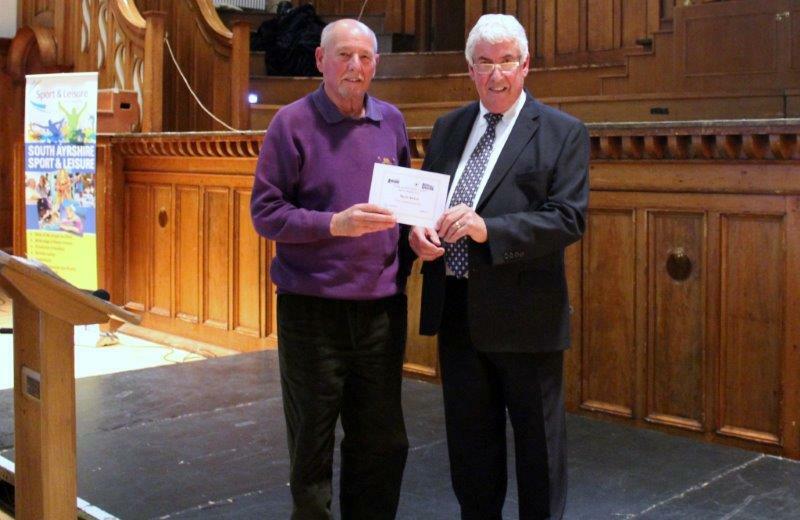 A small representation from the Club Committee attended this Award Ceremony in Ayr Town Hall on Tuesday 21st October. We had been nominated for two awards – the Provost’s Prize for “Club of the Year” and in the category “Sports volunteer of the Year”. We did not win either award outright but we are very pleased to say that we were presented with a Merit Award in each of the two categories. 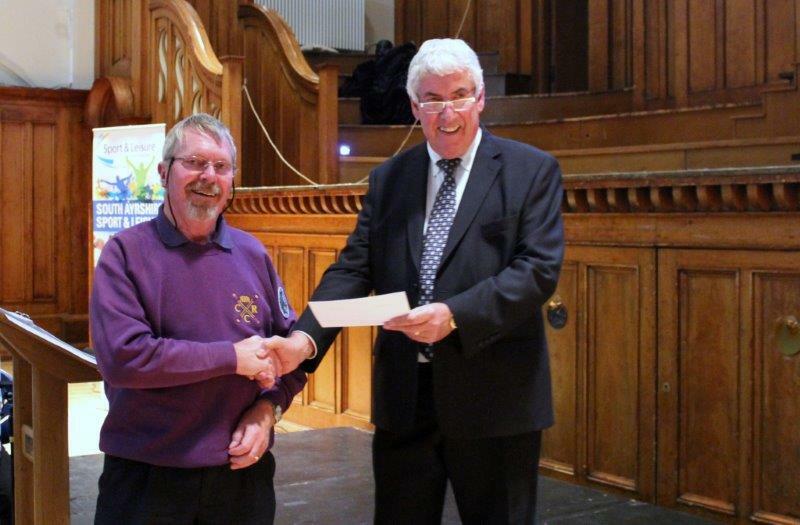 Harry Risk was pleased to accept the “Club of the Year” on behalf of the Club and Jim Palmer was pleased to accept the Merit Award for “Sports Volunteer of the Year” for the huge amount of seen and unseen work that he does for Troon Coastal Rowing.